The Fishing Passport is an online booking system run on a flexible, not-for-profit basis by the Wye & Usk Foundation. The Passport enables fisheries all over the UK to take day ticket, season ticket/club member and even private bookings. We do not own or lease any waters. The control and management of participating fisheries remains in the hands of the owners at all times (more information for owners can be found here. 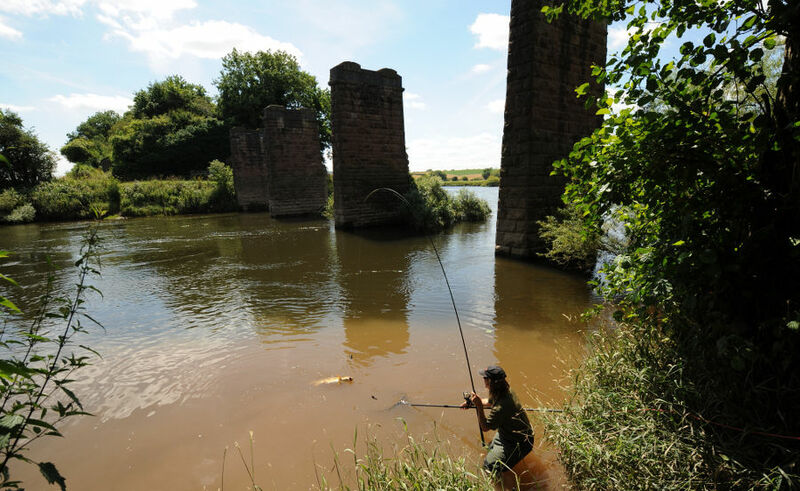 For anglers, the Fishing Passport gives access some of the best salmon, sea trout, trout, grayling and coarse fishing Wales and The Marches have to offer. We are always happy to advise anglers new to the scheme which fisheries might suit their needs, either by phone, email or in person. Alternatively, you can read the anglers' reports and make your own mind up!